LLI Engineering provides an extensive list of services. With one of the highest ratios of professional engineers to total staff members in the industry, LLI staff members are recognized as being among the best at what they do. Many are published authors in their particular field of expertise and regularly speak at national conferences and seminars. Design of the power distribution system from the utility power to the building equipment loads. LLI specializes in the cost-effective design with reliability and efficiency. 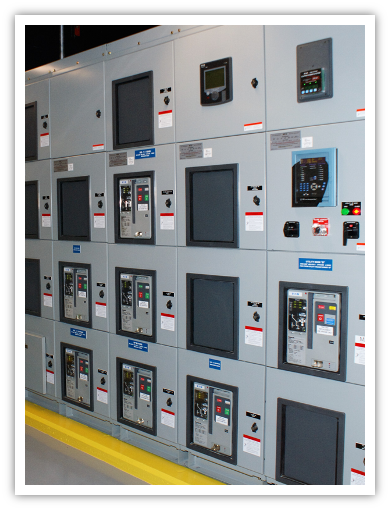 Power Quality Studies including Arc Flash, and Circuit Breaker Studies that comply with NEC requirements. LLI has two Fluke Power Quality monitors that are used to troubleshoot and evaluate systems. Design of Heating Ventilation and Air Conditioning Systems (HVAC) for a variety of facilities and applications. We specialize in technologically complex projects such as telecom data centers, manufacturing and light industrial, nuclear/radio active, health care and laboratories. 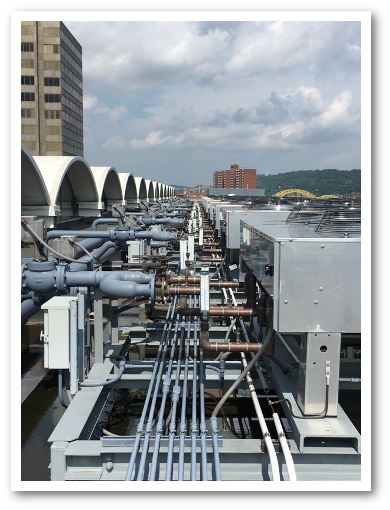 For those looking to maximize their life-cycle costs, LLI also designs efficient systems for commercial, multi-residential, and educational facilities. Design of Plumbing and Fire Protection Systems for all facilities. 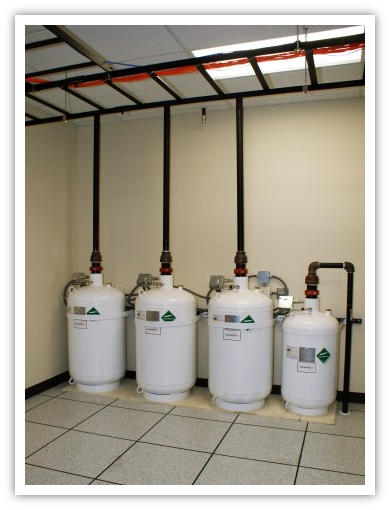 Specializing in complex dry type systems as well as Fire Pump and Standby Systems. Minimizing construction costs through careful coordination with other trades is a standard service. Building Water Distribution Systems, for a wide variety of facilities from simple restrooms, to cafeterias, as well as chemical laboratories. Design of a variety of structures from simple wood framing for pole buildings to complex steel reinforced concrete for downtown highrise buildings. 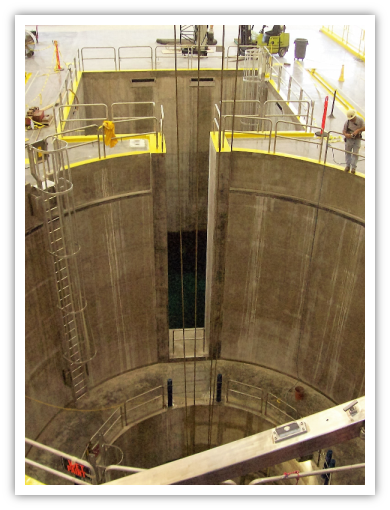 LLI Engineering has been providing commissioning services for client for over 40 years. Supporting some of the largest and most reliable networks and facilities in the world. LLI Engineering is uniquely qualified to provide commissioning having experience and staff experts in all phases of building design and construction. Green Building defined as "the practice of 1) increasing the efficiency with which buildings and their sites use energy, water and materials, and 2) reducing building impacts on human health and the environment , through better design, construction, operation, maintenance and removal - the complete building life cycle." 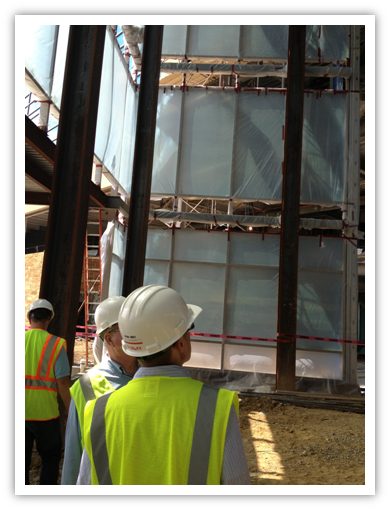 LLI Engineering supports sustainable design and has several LEED Accredited Professionals.